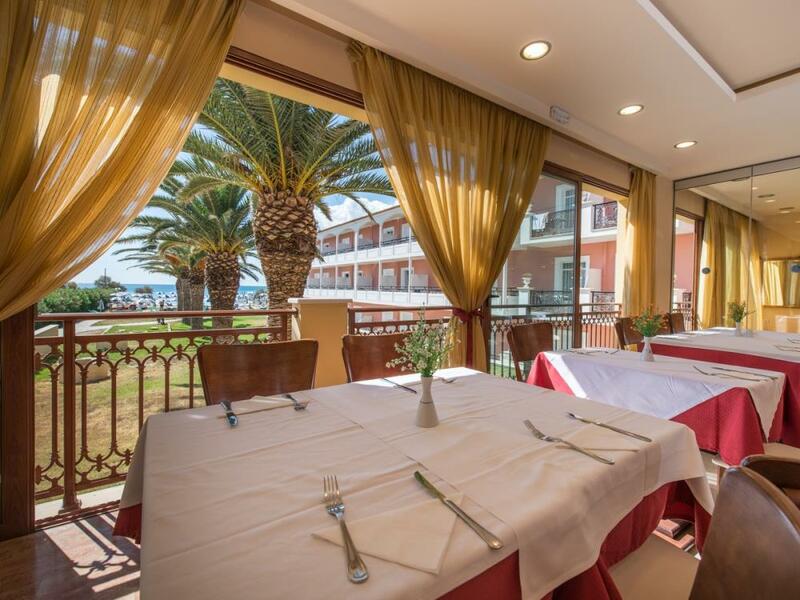 This hotel enjoys a great location in Laganas, lying within easy access of the delightful attractions that the area has to offer. 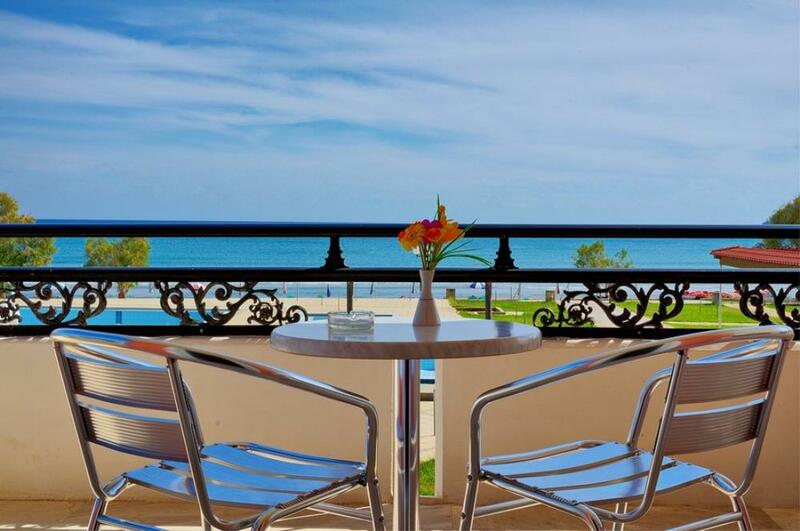 This wonderful hotel is situated on the island of Zante, bathed in beauty and charm. The hotel enjoys a delightful architectural design, presenting an attractive exterior and showcasing the charm of traditional style. 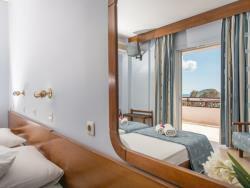 The interior is beautifully designed, offering the ideal setting in which to enjoy a relaxing holiday. The guest rooms exude an aura of peace and serenity, offering a relaxing setting in which to completely unwind at the end of the day. 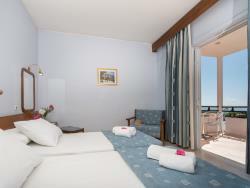 Guests are afforded a number of excellent facilities and services at this hotel. 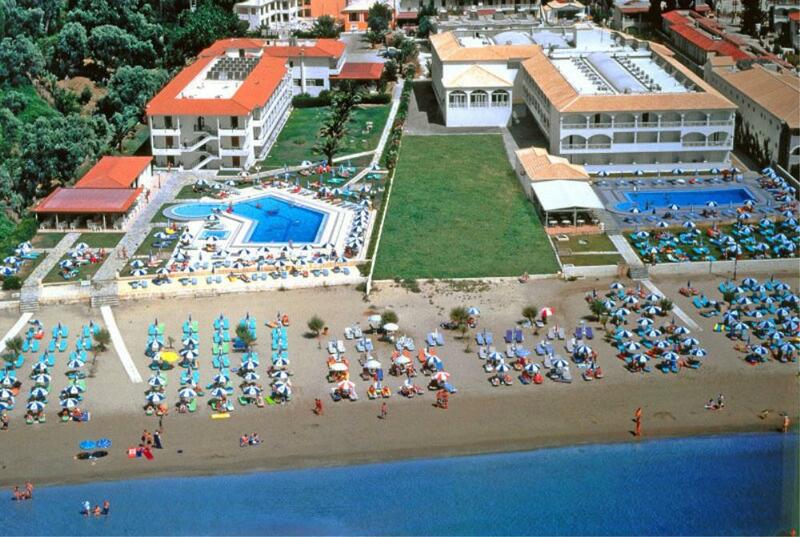 The hotel provides a Snack bar with sun terrace and private patio with sunbeds and umbrellas on the beach. Baby cots are also available upon request without charge. 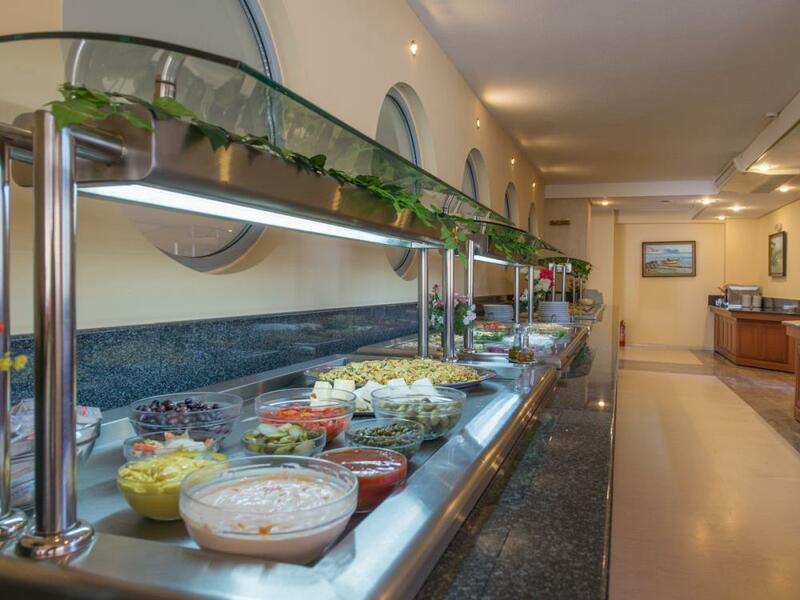 You can enjoy a rich breakfast, tasty lunch and dinner at their abundant buffet in the restaurant, in a spacious area with a view to the sea and the pool. Their experienced chef prepares traditional Zakynthian dishes and international cuisine, offering a large variety of flavors. At the pool a Snack bar offers a selection of refreshing beverages, coffee, ice cream and light dishes throughout the day, and lovely cocktails and drinks later in the evening. Astir Beach features an outdoor pool with sunbeds facing Laganas bay, children pool and Jacuzzi.